Photo courtesy the Ministry of Public Utilities. The 2.5 kilometre stretch of the Rienzi/Kirton Highway from the San Fernando General Hospital to Skinner Park has benefitted from the installation of 132 LED streetlights. 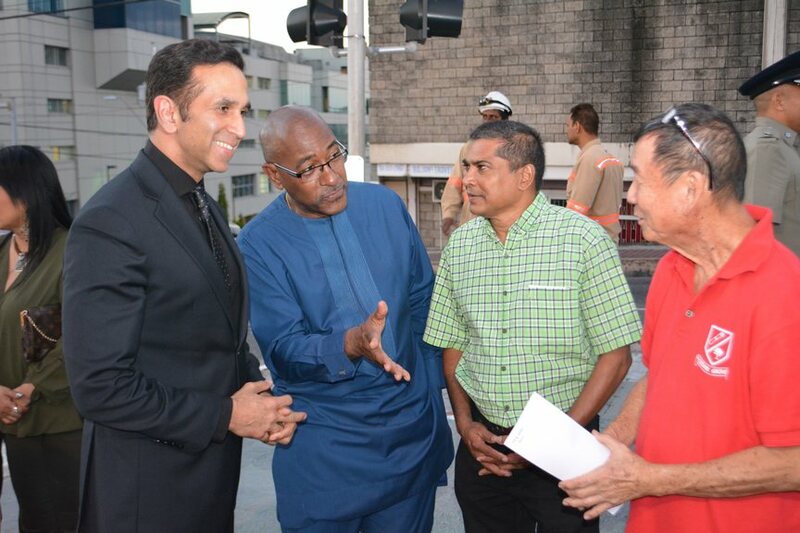 The lights were commissioned in the presence of Public Utilities Minister Robert Le Hunte, San Fernando West MP and Attorney General Faris Al Rawi, San Fernando Mayor Junia Regrello as well as T&TEC officials. 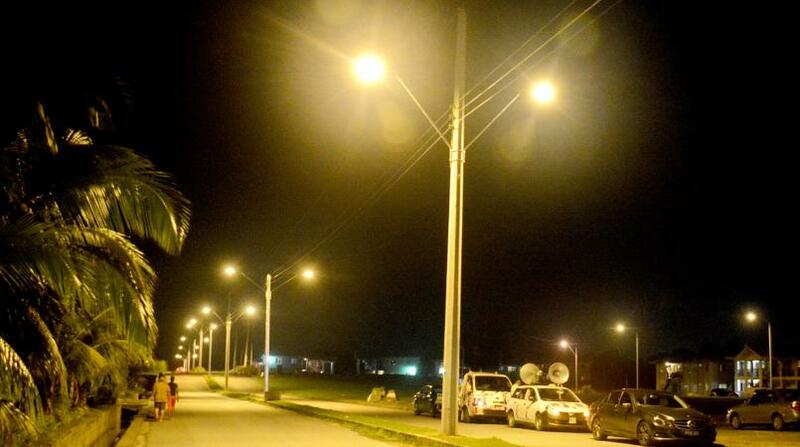 The highway, one of San Fernando’s busiest arteries, is the latest beneficiary of T&TEC’s Public Lighting Programme. In delivering the feature address the Public Utilities Minister Robert Le Hunte said the new LED lights will contribute to increasing the energy efficiency of the nation-wide grid. LED lights are well known for their energy efficiency, and are used throughout the world for large scale infrastructural projects. Le Hunte noted that LED streetlights utilise 45 percent less energy than the equivalent high-pressure sodium streetlights, while producing 12 percent more lumens per wattage. He said the lights, which have already been installed at other locations in the country, is part of Government’s overall thrust towards energy efficiency. He said, the installation of the LED’s also means a reduction in maintenance costs, due to their energy efficiency and the extended lifespan of 20 years, which is four times that of the more common high-pressure sodium lights. Moreover, disposal of the sodium lights requires special arrangements since they contain mercury. T&TEC’s Deputy Chairman Glenford Cyrille, said the installation of the LED lights along one of the busiest roadways in the southern city, offered better visibility and safer night driving, while also being a more modern and aesthetic approach to the lighting of the nation’s second city. He added these benefits have made it highly desirable for the Commission to change out the approximately two hundred thousand high pressure sodium lights across the country. 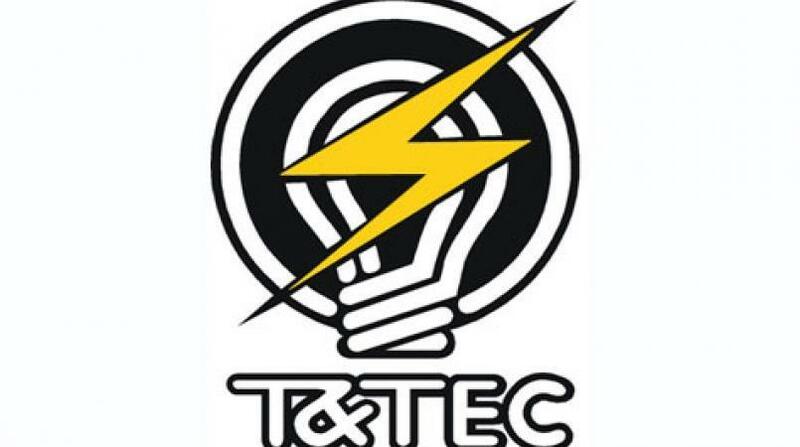 He said as part of the Government’s Committee on Renewable Energy, T&TEC also has a mandate to promote alternative energy use. Cyrille added that in support of the national agenda and T&TEC’s mission to be environmentally responsible, the commission successfully installed 80 solar LED lights along a part of the Manzanilla / Mayaro Road in July 2018. Solar LED lights have also been installed along parts of the Priority Bus Route and the Sir Solomon Hochoy Highway. Also speaking at the launch was San Fernando West MP Faris Al-Rawi, who welcomed the installation of the lights in that region of San Fernando. 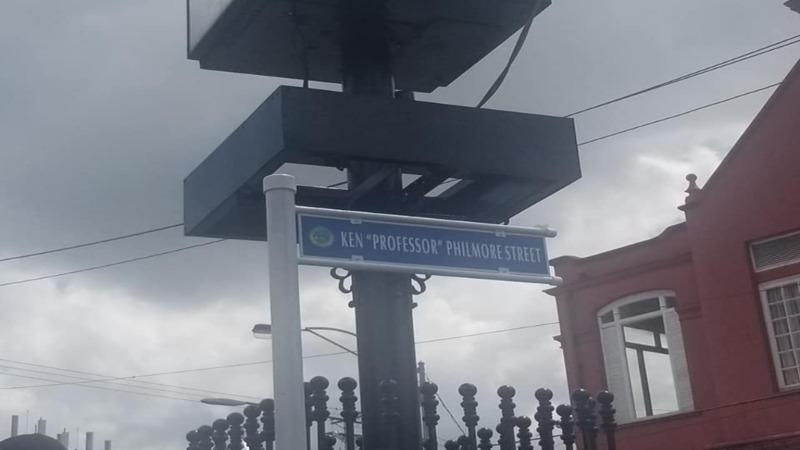 He noted that it is all part of the overall development of the southern city, which includes the Southern Academy of the Performing Arts, the Chancery Lane Administration Complex, and the proposed Waterfront Project.